We are celebrating our 77th National Bible Week the week of November 18-24 to honor God’s Word. The US Catholic Council of Bishops has designated this week also for all US Catholic churches to celebrate God’s Word. 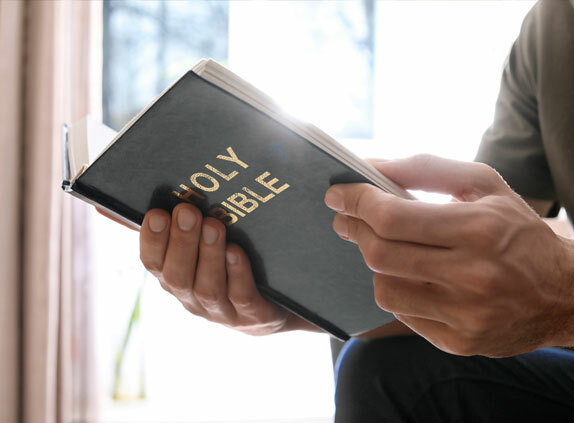 Join us and others around the world, as we celebrate the Bible and participate with us as we honor the scriptures through the International Day of the Bible on Sunday November 18th, 2018. 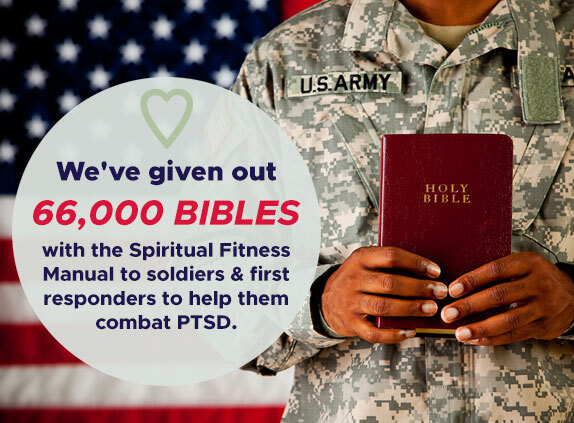 The National Bible Association has also worked with chaplains across the nation to equip soldiers at home to battle the emotional and spiritual side effects of their service. 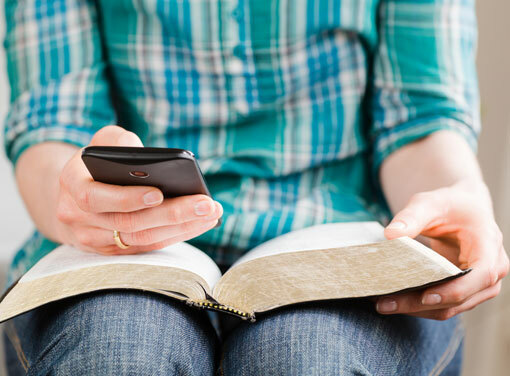 HAVE YOU GIVEN US YOUR EMAIL ADDRESS TO RECEIVE MONTHLY “BIBLICAL WISDOM” FOR BETTER LIVING? Free Monthly “Biblical Wisdom” for Better Living from Admiral Barry Black – current – Chaplain of the U.S. Senate and formerly head of all U.S. Chaplains of the Army, Navy and Air Force. To Receive Monthly “Biblical Wisdom For Better Living” from Admiral Barry Black – current – Chaplain of the U.S. Senate and formerly head of all U.S. Chaplains of the Army, Navy and Air Force.